I have been very blessed to do what I live and very passionate about for 26 years. Being a hairstylist, I have had many great opportunities. I was a Paul Mitchell educator and was able to travel and train other hairstylist on the knowledge of Paul Mitchell Hair products. 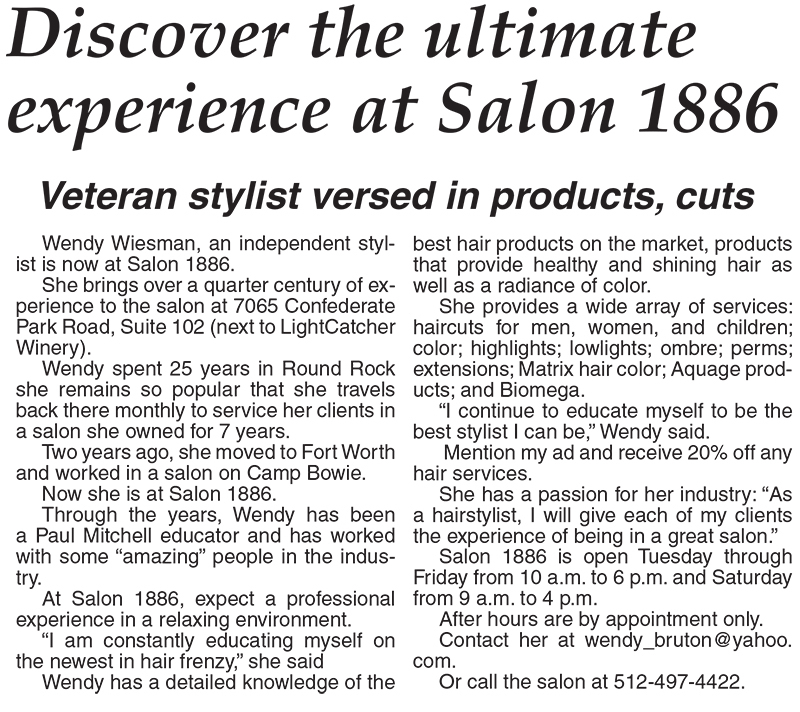 I also had the opportunity of owning my own salon in Round Rock TX. For 7 years before moving to Fort Worth, TX. 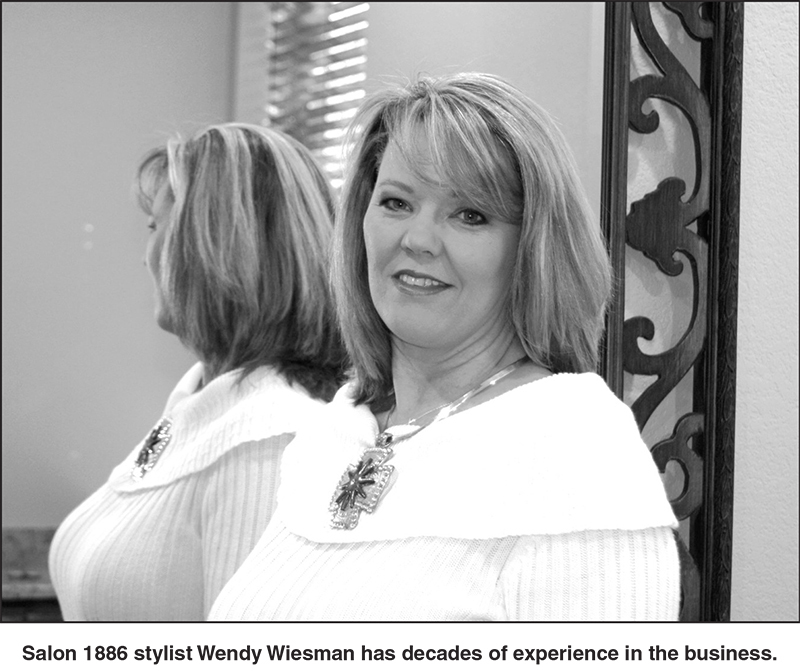 Through the 26 years I’ve learned from so many great stylists. The great thing about the hair industry, there is always something new to learn. I have the passion to learn every day to give my clients the new trendy styles. 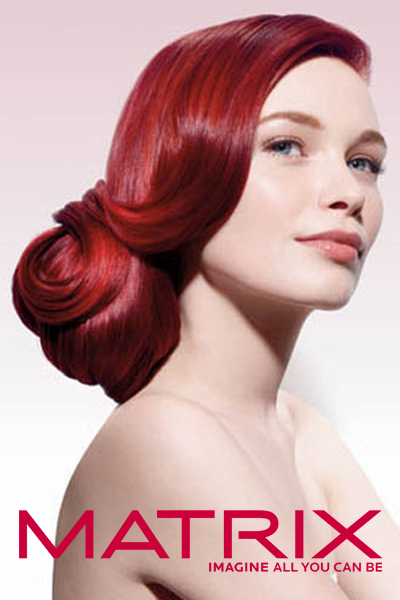 Such as color and hair techniques that will give my clients the latest in fashion. Why I do what I love is simple: To make my client feel beautiful inside and out. Men, Women, Children’s hair cuts, Color, Highlights, Ombre, Perms, Keratin treatments, and Hair Extensions. Healthy hair is beautiful hair! Let me help you have beautiful hair!